No, that’s not a misprint. This 3-9x40mm Bushnell scope, optimized for .223 Rem rifles, is just $112.00 right now at Amazon.com. 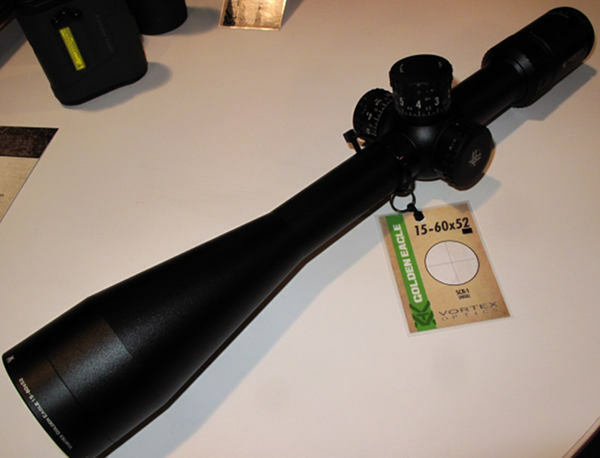 The price on this scope was slashed more than $140.00. Now it’s priced 56% below the regular price. Act soon as this offer won’t last long. This Master Tumbler Kit contains everything you need to tumble rifle or pistol brass. Now on sale for $64.99 with free shipping, this Kit contains: Vibratory Tumbler, Rotary Media Separator, Plastic Bucket, 3 lbs. Cleaning Media, and 4 oz. Brass Polish. This is one of the best prices we’ve seen in recent years on 17 HMR ammo. We really like the V-Max bullets in 17 HMR ammunition — you get excellent accuracy plus the tipped design is very effective on small varmints. Grafs.com is having a big ammo sale right now, so you can get this quality Hornady 17 HMR ammo for just $10.59 per 50-round box. You could easily pay $16.00/box at a local gunstore. This is a GREAT deal — stock up while you can. Like the RCBS ChargeMaster, this Lyman Gen6 Powder System will automatically dispense and weigh powder charges. This unit features a touch screen, rapid warm-up, anti-static/anti-drift technology, and electronic shielding to resist interference from other electronic devices. It’s a good deal at $202.49. If you’re planning some big purchases, here’s a way to save $20, $30 or even more on your shipping costs. 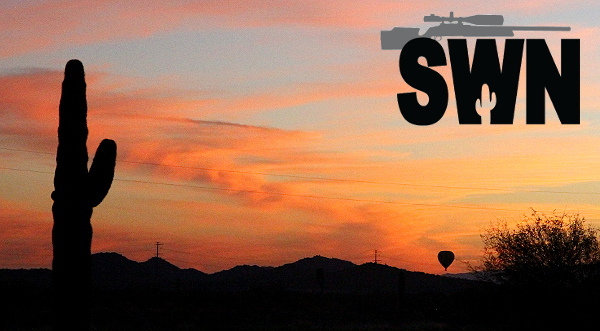 For the next three (3) days, MidwayUSA.com is offering FREE Shipping on all orders of $150.00 or more. To get your Free shipping, use CODE FS150216 when ordering online. NOTE, this applies to regular-price IN-Stock items only. Share the post "Bargain Finder 22 — AccurateShooter’s Deals of the Week"
After the giant SHOT Show extravaganza in Las Vegas each year, Great Britain hosts its own firearms trade show. This is a much smaller affair of course, but the British Shooting Show (aka BRITSHOT) still draws many thousands of shooting and hunting enthusiasts. This year our friend Vince Bottomley visited the trade show and reported for Target Shooter Magazine. CLICK HERE for full report. Vince noted that big names in the shooting industry had products on display. Leading vendors included: Blaser, Browning, GMK, Ruag, Vortex, Schmidt & Bender, Zeiss, and Swarovski. Among the new optics at BRITSHOT, Vince was quite impressed with Vortex’s new “Golden Eagle” 15-60x52mm competition scope (as we were when we saw this new optic in Vegas last month). Read full British Shooting Show Report in Target Shooter Magazine. 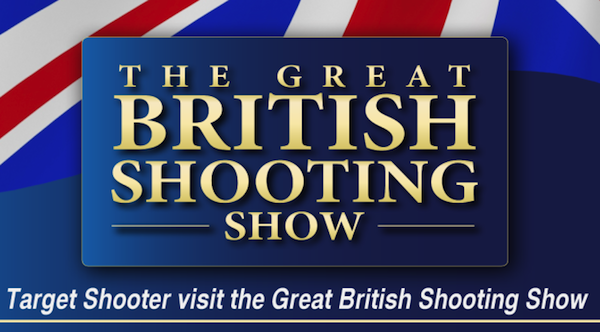 Share the post "British Shooting Show — Report from the UK"